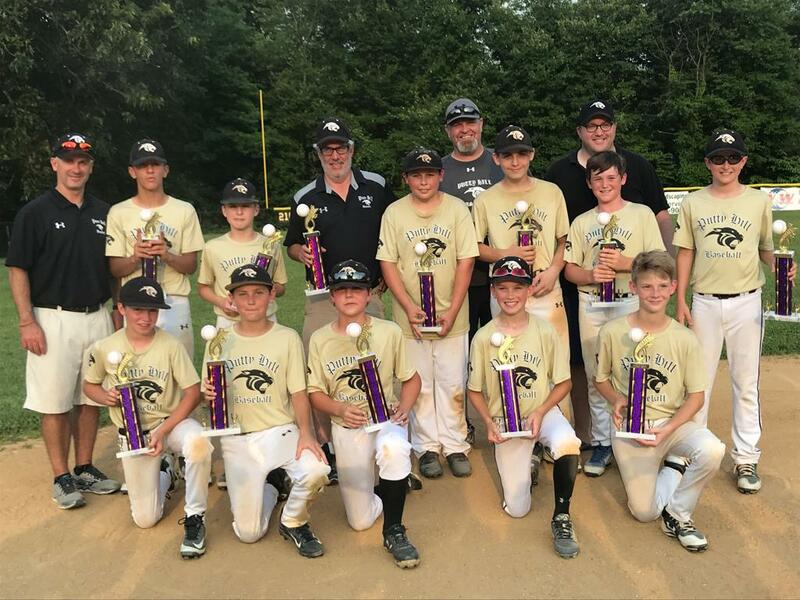 Congratulations to the Putty Hill 22U Panthers for their 2nd place overall finish in the 2018 season. The team battled all season to earn a number 2 seed in the league tournament. They advanced to the finals and finished runner up. Thank you to Coach Karsos for another exciting season. 15U Earn RIngs for 2nd place in the USSSA Turf Wars Battle for the Rings Tournament! Outstanding Job!! 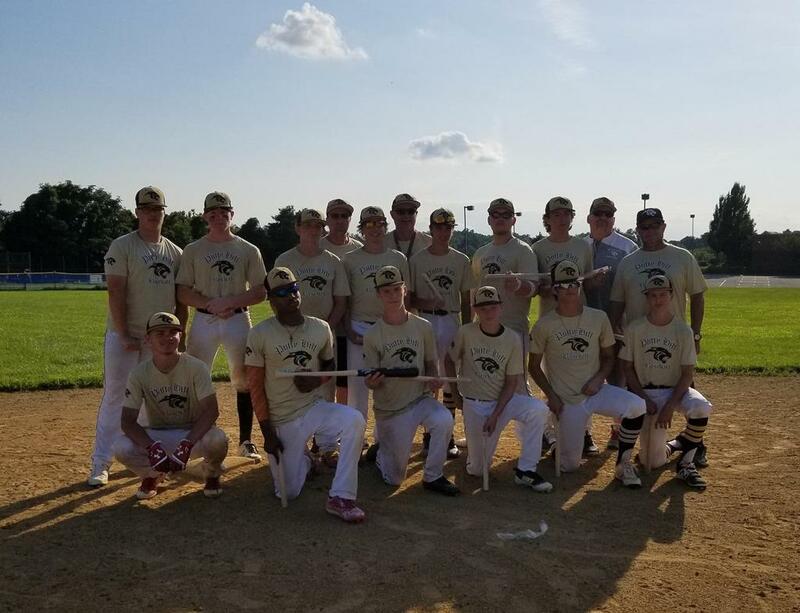 This past weekend, the 17-18 tournament team finished its season with a bang winning Future Stars Civil War Tournament In Gettysburg, PA. Thank you to the coaches, players and parents for all their efforts this season. Looking forward to seeing you back in 2018. 2017 11U Divison 2 Champions at the Essex Father's Day Weekend Tournament. Great job, Putty Hill 16U! Diamond Nation Super 16 World Series Champions! 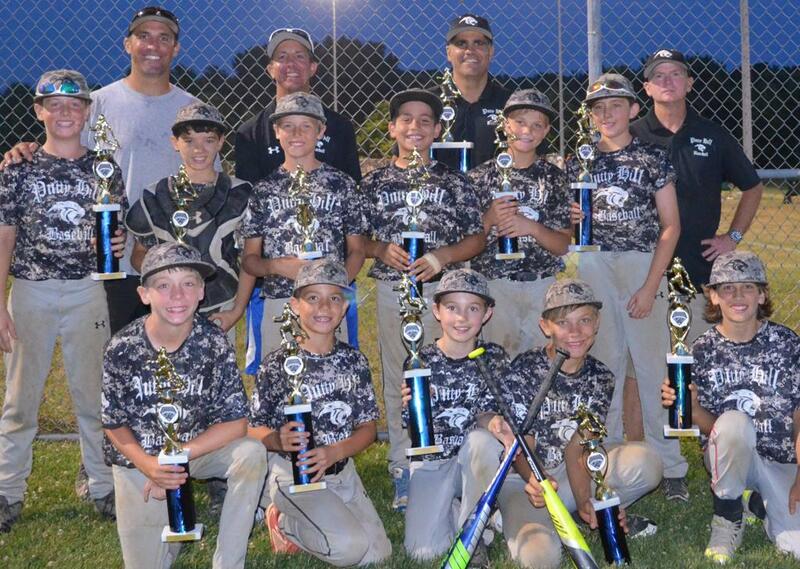 Panthers win the tourney, which hosted 68 teams, scoring 26 runs and only giving up 1 in the final four games. These boys did a great job representing the club in such an elite tournament! During the Essex Tournament, the team wnet 2-0 in pool play and earned the 3rd seed overall. 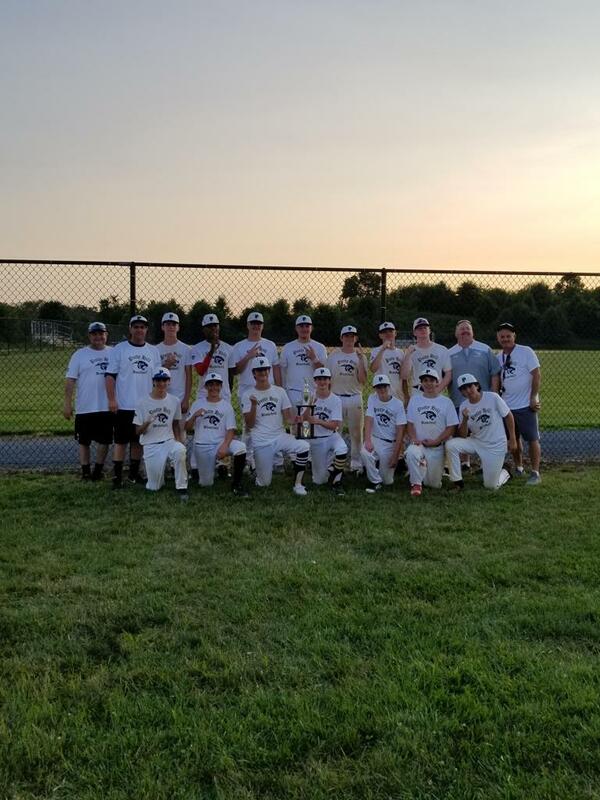 They went on to defeat the Maryland Orioles (6 seed) 14-6 and also defeated the Manchester Blue Socks (2 seed) 6-2 to advance to the finals. In the finals, they lost a tough battle 6-4 against North Harford. Missing from the picture is Pierce Vasold. 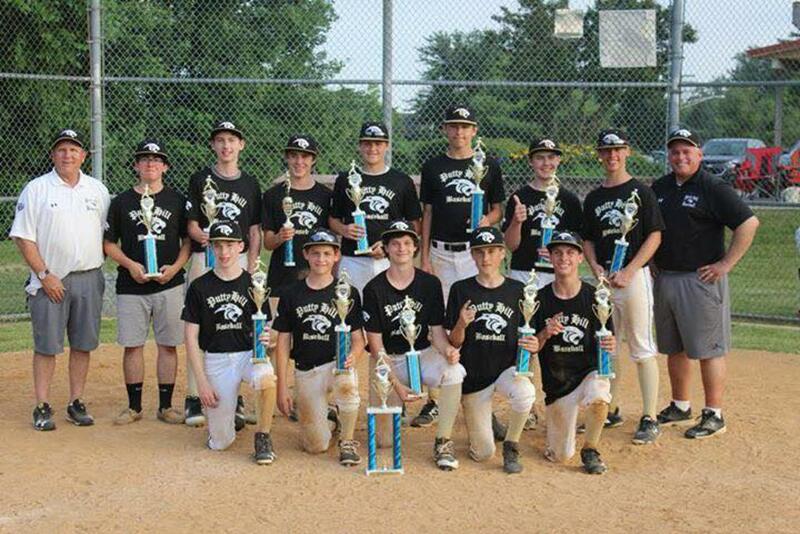 Great job to the 12U team. 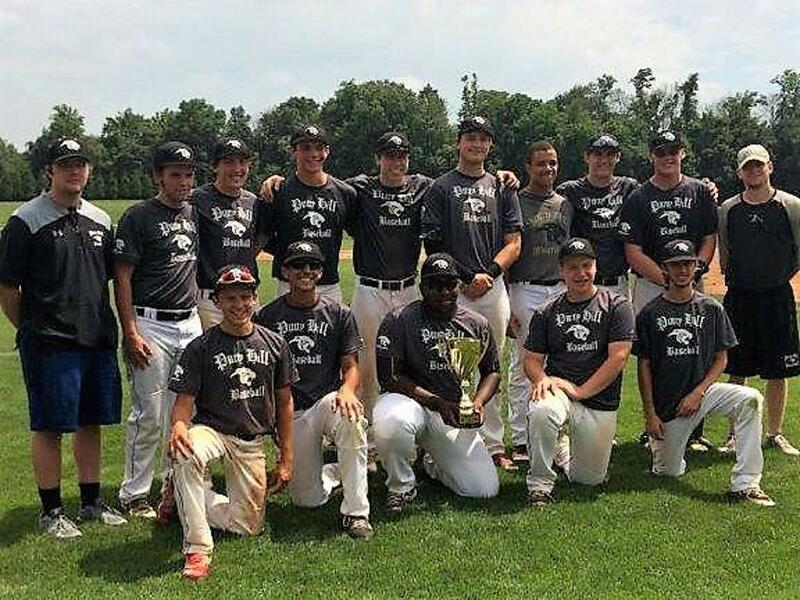 Founded in 1976, the Putty Hill Panthers Baseball Association continues to be a premier baseball club in the Baltimore Metro area. This year, our teams will range from 10U to 22U. From travel, tournament, showcase to collegiate summer baseball, we have it all! If you are interested in joining Putty Hill, please contact the age appropriate team manager or Pete Karsos, President. Specializing in commercial real estate loans for investment properties.